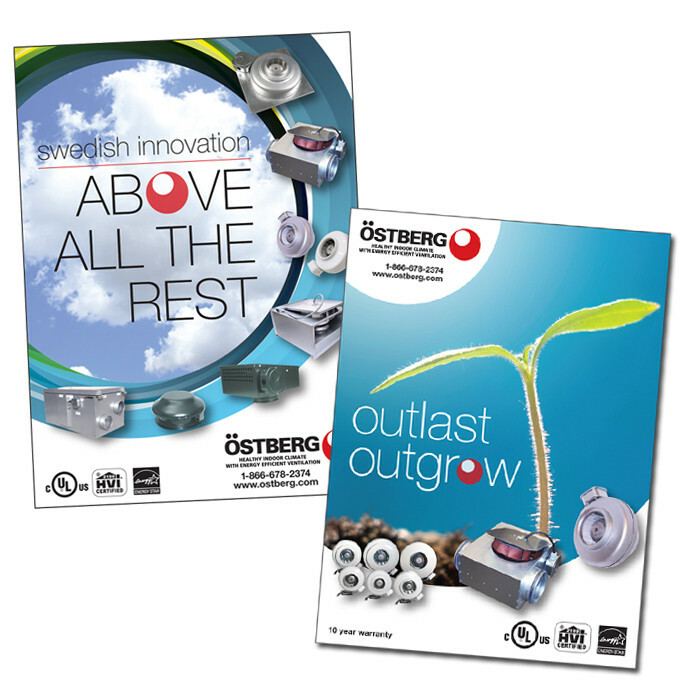 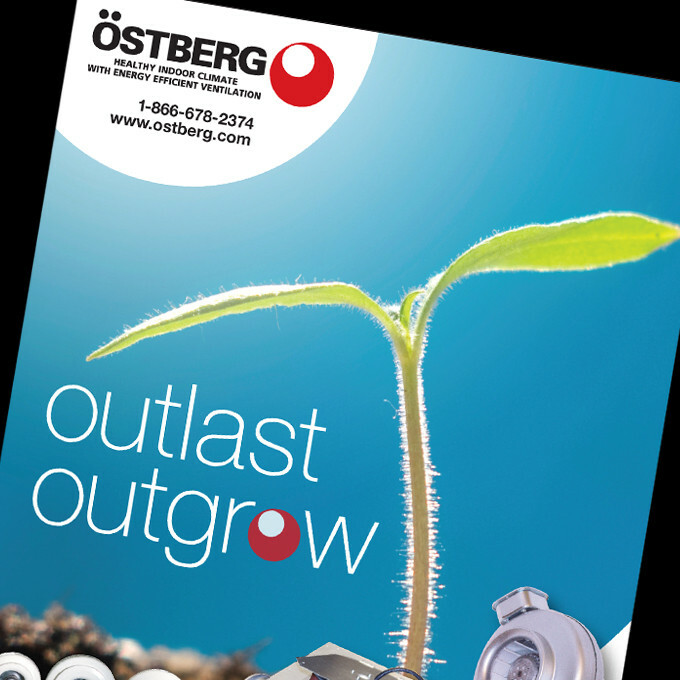 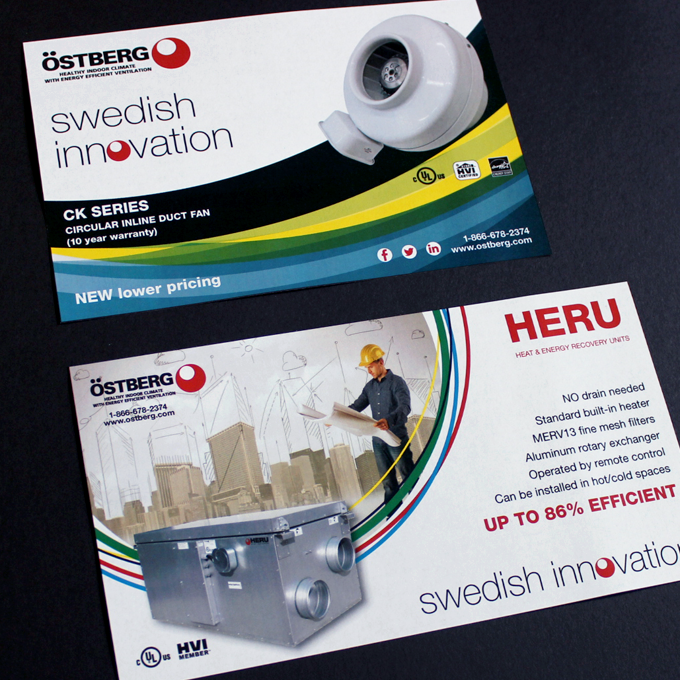 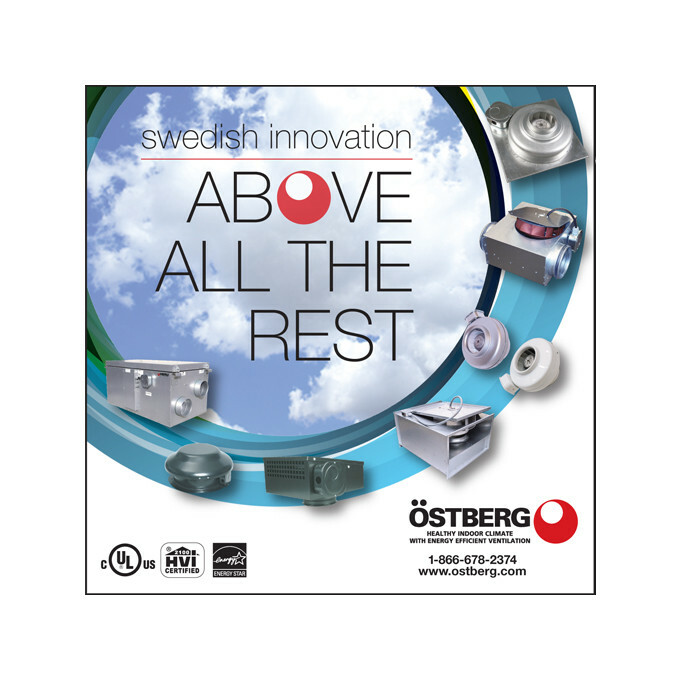 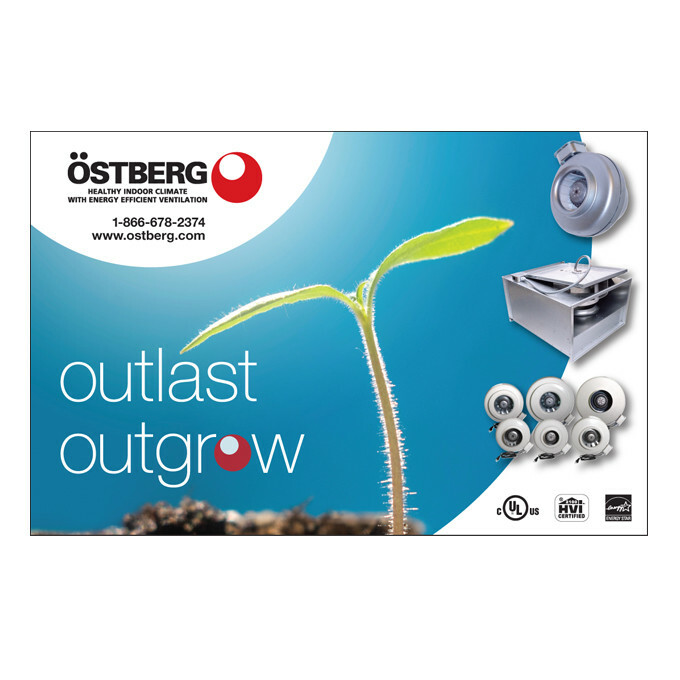 Ostberg Americas approached us to develop a sales sheet for their kit. 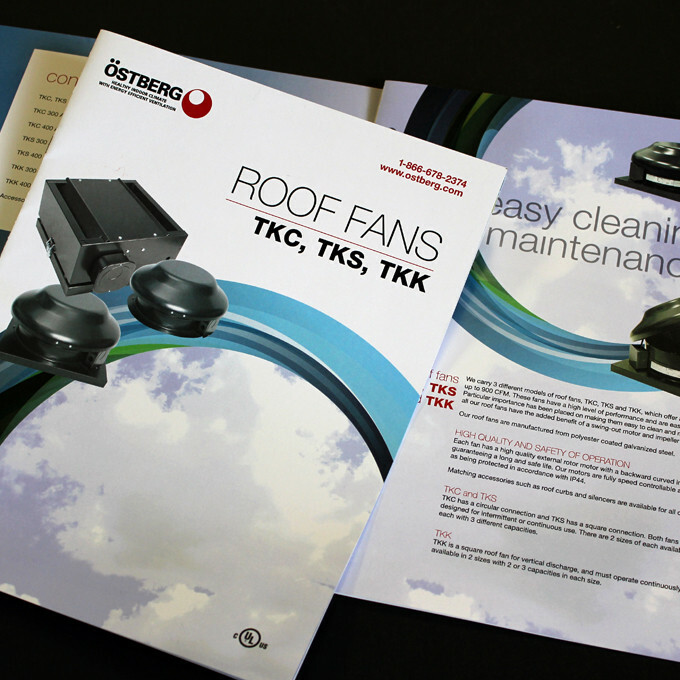 Two years later our partnership with them has evolved and has led us to develop a branding strategy for the North American division. 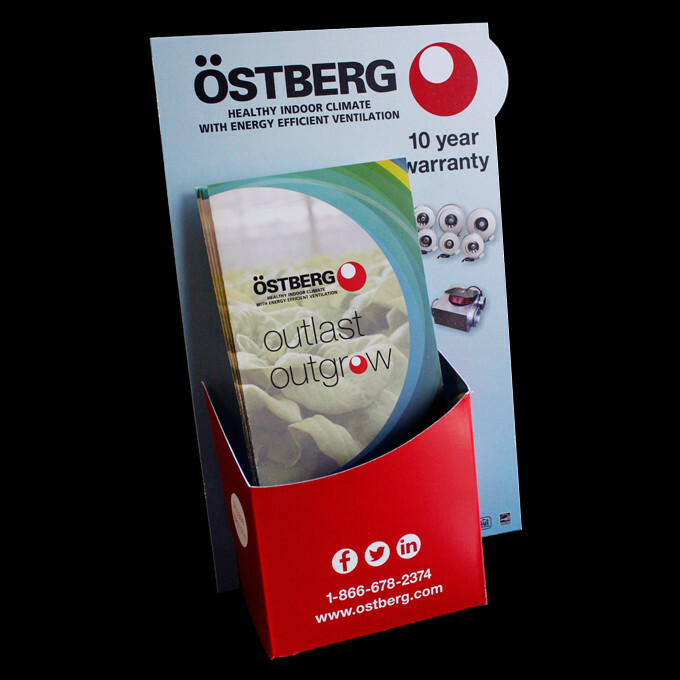 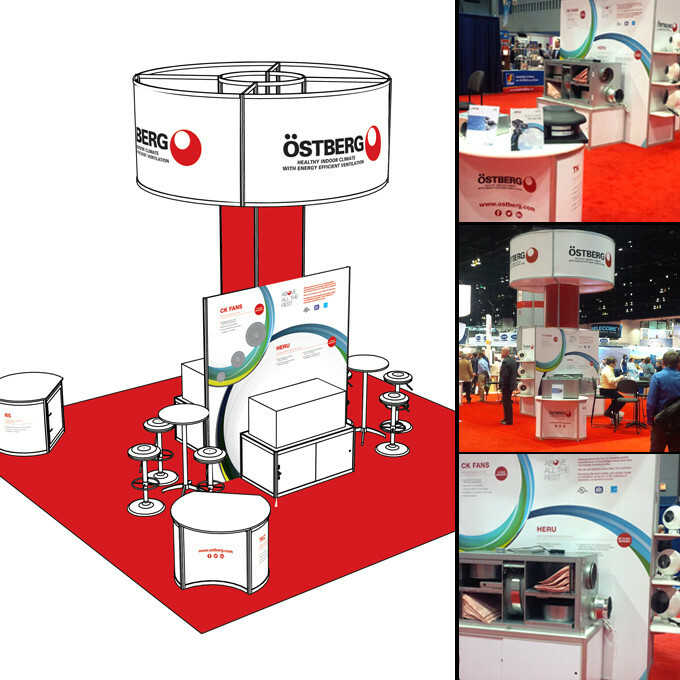 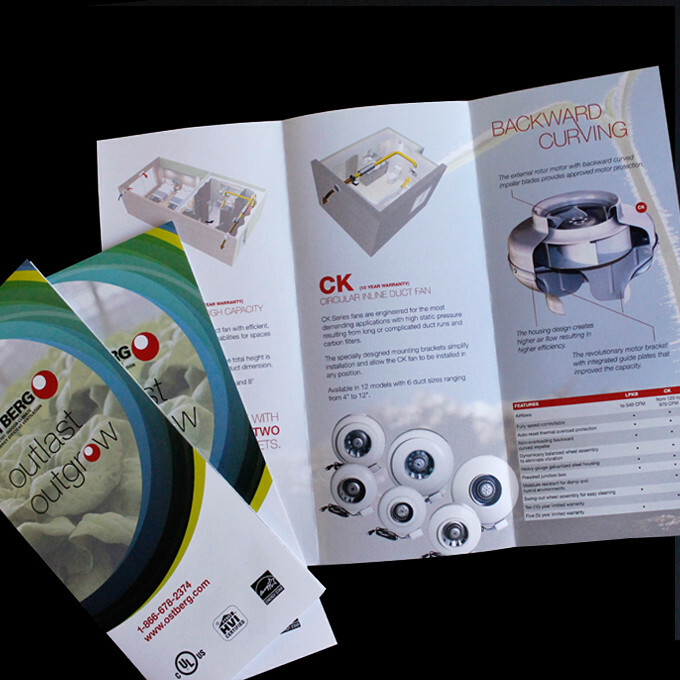 Our work included the design and production of all of their on-line and print materials, ad campaigns, point-of-purchase display, trade show booth etc.